If you’re interested in the visit of the Catholic Pope to Israel next month, the Israel Ministry of Tourism has established a website: Holyland Pilgrimage: A Bridge for Peace. Questions of just how interested in peace the pope is have been raised following reports of his plans to meet with a terrorist-supporting mayor in Galilee. The ministry has also created a 5-minute video in preparation for the visit. The video features stunning aerial photography of numerous sites in Israel and is worth watching even if the pilgrimage doesn’t get you excited. In this month’s BiblePlaces Newsletter, I commented on the tremendous value of the Survey of Western Palestine (published in the 1880s). Unfortunately these dozen (or so) volumes are very expensive in reprint form (about $6,000), and it is almost impossible to find the originals for sale. In about a decade of active searching, I think I’ve only seen it for sale once. But this week, another copy popped up. You’ll have to travel to the Netherlands or pay a good bit for shipping, but it’s currently for sale for about $7,000. That includes the 26 sheets of the map, which itself costs about half of that (when it is available). Special Papers on Topography, Archaeology, Manners and Customs, etc. (1881), by C. Wilson, C. Warren, C. R. Conder, et al. 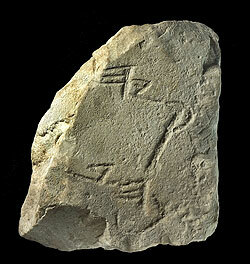 An inscription with six paleo-Hebrew letters has been found in the City of David. The Israel Antiquities Authority strangely has a press release after the item has already been published in the Israel Exploration Journal (58:48-50) and Biblical Archaeology Review (March/April 2009). You can download a photo of the inscription here. The question of interest to Bible readers is whether the inscription preserves three letters of the name of Hezekiah. For analysis, I recommend Chris Heard’s blogpost and comments. A press release from the American Friends of Tel Aviv University describes a Late Bronze Age plaque that may depict a female king, known in the Amarna Letters as the “mistress of the lionesses.” A copy of the article includes a high-res version of the plaque drawing. The British Museum has plans to expand, but the Louvre had more visitors in 2008. The Turkish Riviera Magazine covers the ancient city of Perge (Perga) in an article that includes some good photographs and diagrams. Paul visited the city on his first missionary journey (Acts 13:13-14; 14:25). This discovery announced by the University of Haifa today could be very interesting. There’s not enough information here for me to be bold enough to offer my thoughts, but I look forward to learning more about it. 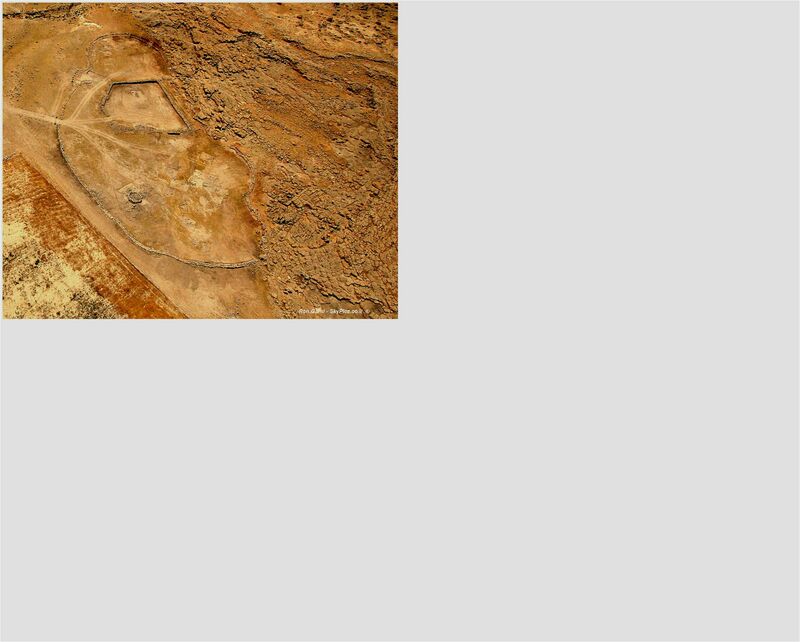 Researchers at the University of Haifa reveal an exceptional archaeological discovery in the Jordan valley: Enormous "foot-shaped" enclosures identified with the biblical "gilgal" stone structures. "The 'foot' structures that we found in the Jordan valley are the first sites that the People of Israel built upon entering Canaan and they testify to the biblical concept of ownership of the land with the foot." You can click on over to read the entire article and view the two photographs (large size: 1, 2). 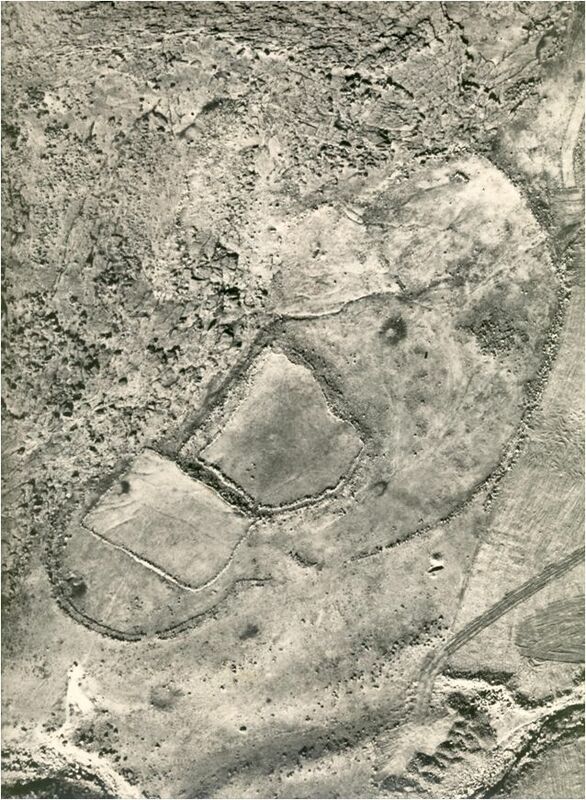 Among the things I would like to know more about are the locations of the five structures, including how many are in the Jordan Valley. The skeptic in me wonders how much imagination is required to see a “foot” in each one. Regardless of the shape, they could be quite helpful in our understanding of ancient Israel. UPDATE: A.D. Riddle sends along the coordinates for a couple of sites that may be among the five. You can download them in Google Earth format here. Both are on the south side of the Wadi Farah (aka Faria), about 3 miles (5 km) north of Alexandrium/Sartaba. UPDATE (4/9): Joe Lauer sends along notice of a couple of articles on the discovery: Haaretz and Science Daily.